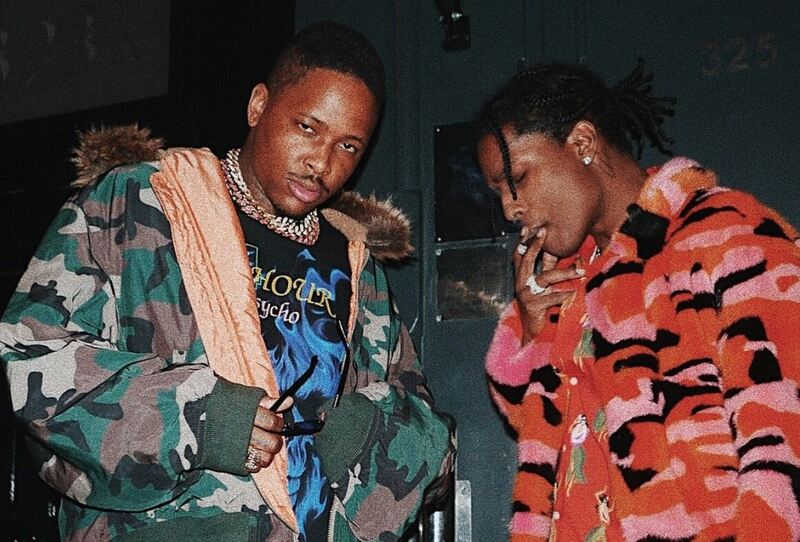 Last week YG dropped off a new song & accompanying video for ‘Handgun’ that features A$AP Rocky. Produced by 808 Mafia-produced the song stems of his upcoming Stay Dangerous album. The video finds YG as a drill sergeant while Rocky comes in with assist to complete the record.